Jamie Lynn Spears Gets a New Spring Hairstyle! 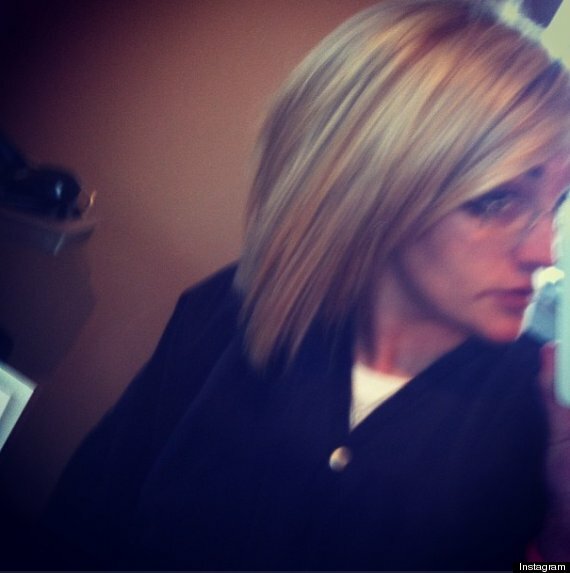 Jamie Lynn Spears is all ready for spring and summer with her new short blonde-highlighted style! Short hair looks great on her! ← Kristen Stewart at the Kid’s Choice Awards!